Spartan Races change people’s lives. Participants at our Spartan Training workshops learn how to create the same kind of life-changing experiences in their clients’ daily lives. Spartan SGX is Spartan’s official training program. We offer a 2-day certification workshop that prepares fitness and health professionals to teach classes; program an entire box, gym or studio; or train personal clients. A proprietary system emphasizing foundational body weight movements and periodized training, Spartan SGX is a great way to get your clients ready for a Spartan Race or just into great shape. See who is already certified in the Class and Coach finder. At the workshop we teach participants how to motivate clients to stick with their training and how to develop and deliver the kind of purposeful programming that actually leads to improved results. 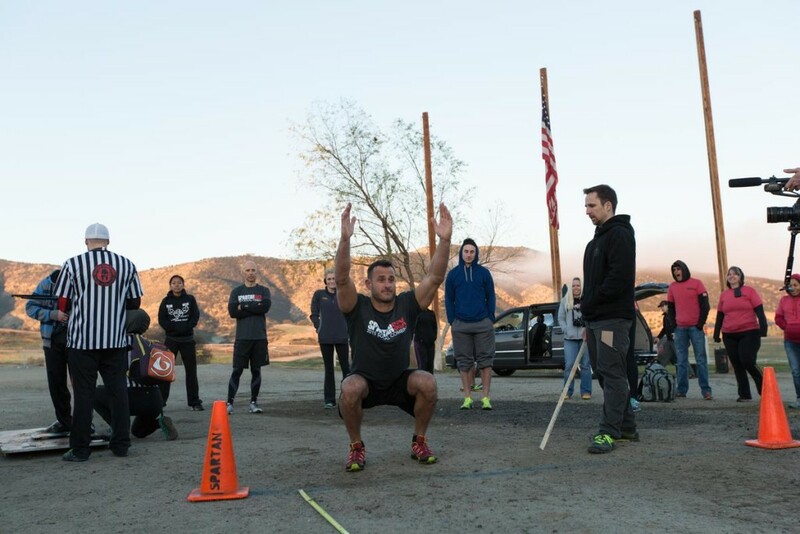 Spartan SGX training helps build balanced, multi-faceted athletes who excel in all-over strength, athleticism, stamina, endurance and power; SGX classes can benefit everyone, even if they are not training for a Spartan Race. Get certified, and let’s do this.